and use the right technology so you can finish work quicker! Time management involves working on the right things (effectiveness) and doing them the best way (efficiency). Throughout this book, you will examine ways to improve how to get things done. Some changes will involve simple adjustments, while others will require more work upfront to lighten the load later on. 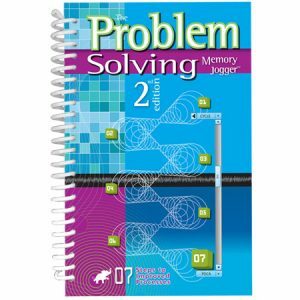 The solutions in this book have been tried and tested in the real world with busy people just like you. To make them work for you, you have to make the commitment to stop the vicious cycle you’re caught up in: the cycle of not having enough time because you’re always wasting it. You have to make the time and take the time to do this. You’ll get it all back and so much more! And unlike dieting or exercising, the results are immediate! 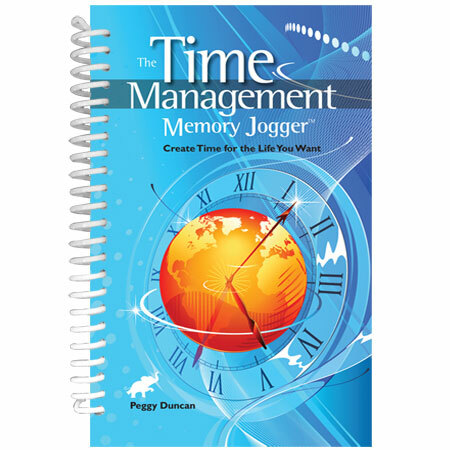 Whatever you want to have more time to do, The Time Management Memory Jogger will help you every step of the way. Work smarter and create time for the life you want. Spend less time working but get more done.